Win32Easy - Win32 API easy explained! : Enabling Visual Styles - Make it pretty! Enabling Visual Styles - Make it pretty! The reason why this happens lies inside the manifest (or more exactly the application context). A .NET application automatically generates an application context that loads the Version 6 of the Microsoft.Windows.Common-Controls assembly instead of the default one which is Version 5. 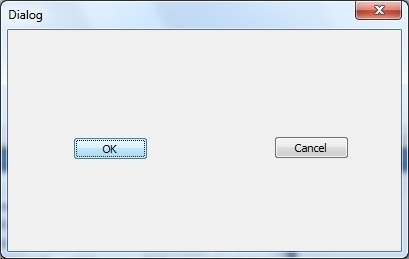 While Version 5 renders the common controls without any visual styles Version 6 uses the appropriate styles since Windows XP. To achieve that you need to add a dependency inside the manifest and you need to ship it with your executable. Thats how the source code looks in my example application which is the way i prefer to ship the manifest with my application. 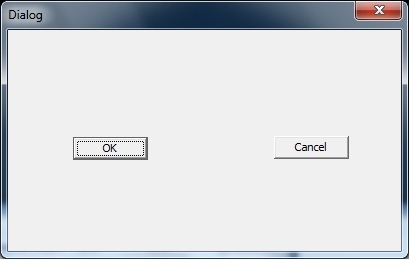 IDD_DIALOG1 is the numerical constant of a dialog resource embedded inside my executable. Thanks for reading and im looking forward reading your comments! imagine that i need draw\change a control visual style. how can i do it?